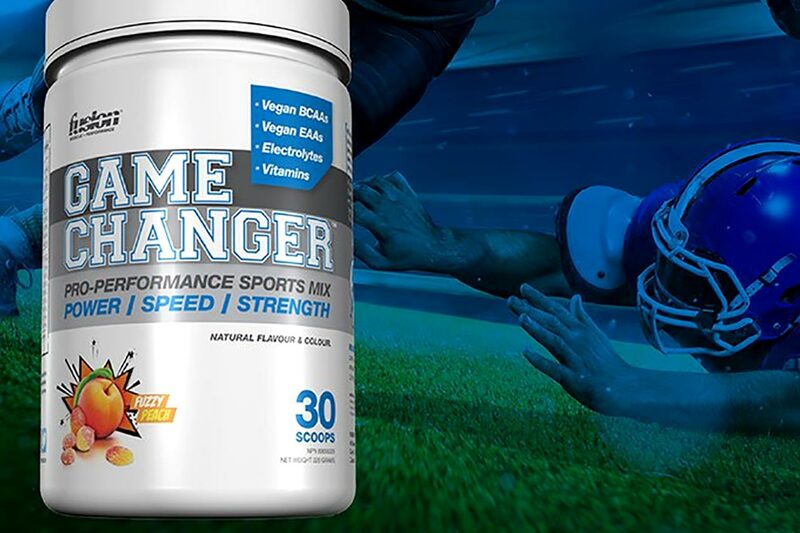 The all-new sports supplement Fusion unveiled back in October called Game Changer, is now out and available for purchase. The brand has designed the product to help with power, speed, and strength, and is only making it available in just a couple of locations. Formula wise Fusion has packed Game Changer with a variety of vegan aminos acids with 3g of 2:1:1 ratio BCAAs and 2.1g of other aminos including glutamine. The supplement also features a blend of electrolytes for hydration as well as a combination of B vitamins. Fusion Game Changer comes in two, 30 serving flavor options with Cherry Blaster and Fuzzy Peach. As mentioned, you can only purchase the product in two locations, Fusion’s own online store where it’ll cost you $44.99 per tub, and the major sports retailer Sport Chek.